Do Robots Need Behavioral ‘Laws’ For Interacting With Other Robots? 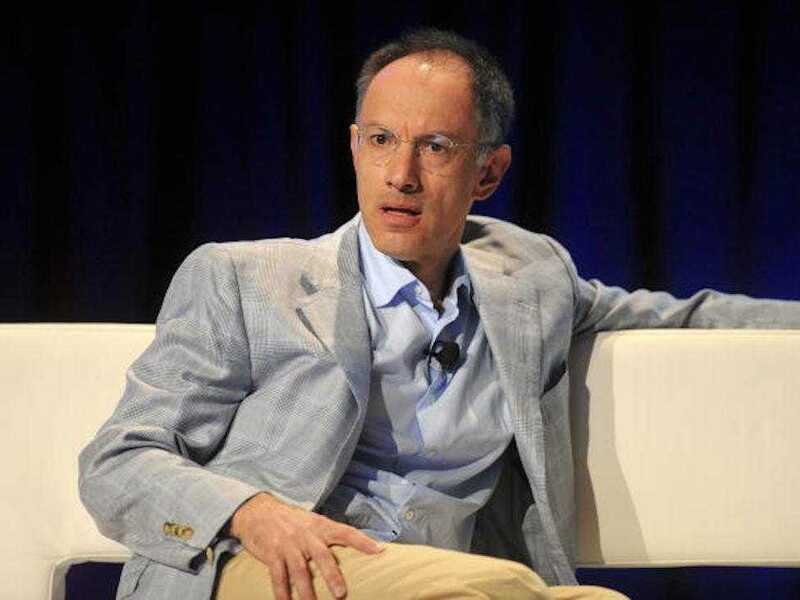 Michael Moritz, the chairman of Silicon Valley VC firm Sequoia Capital, has a warning for Silicon Valley. “There are a whole bunch of crazy little companies that will disappear. There are a considerable number of unicorns that will become extinct,” Moritz said in an interview with The Times of London. “There are also a good number that will flourish.